Black Sea Saint Vlas village is now taking pride in its town statute. The decision was taken at a Thursday session of Bulgaria's government. 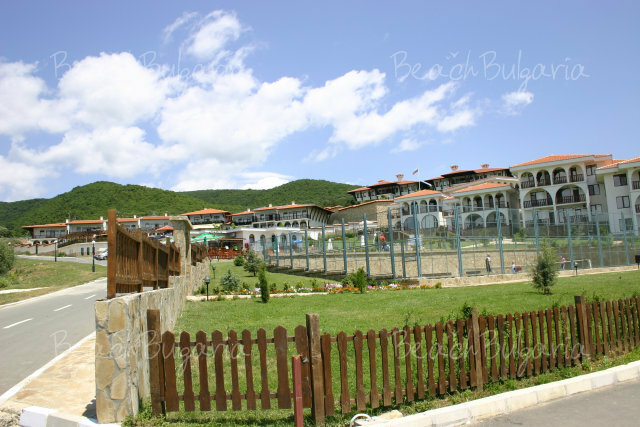 The fact that Sveti Vlas is one of the fastest developing Bulgaria seaside resorts and boast that need social and technical infrastructure were among the main motives for the decision of the ministers. 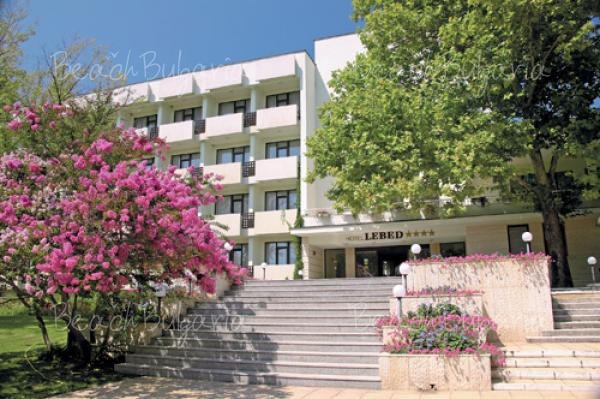 There are a total of 2,142 residents in Sveti Vlas. In 1963 the village was declared for sea resort.